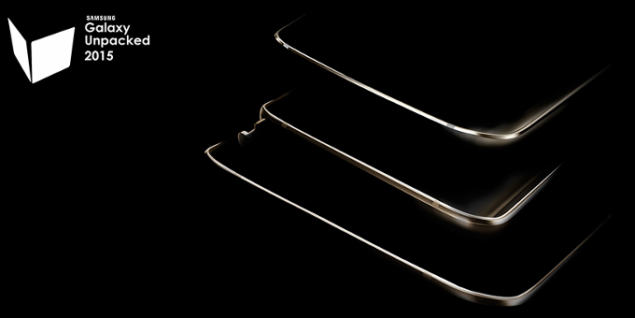 Since Samsung’s already made its expected launch for the Galaxy Note 5 and the Galaxy S6 Edge Plus official, it wasn’t long since we’d get to see some teasers surrounding the upcoming event as well. Samsung’s next unpacked event is scheduled to take place on August 13th in none other than New York city, with the Korean manufacturer already having sent out invites for it. Today Samsung’s posted some more teasers which give us insight on what to expect in a week at New York. Even though we’ve known for quite a while that Samsung will most likely be launching two new devices this 13th, Samsung’s latest teaser provides us with even more new information today. As you can see in the image above, not two, but three new devices have been showcased by the Korean manufacturer today, and the third is most likely a full fledged tablet from Samsung. The theme of the teaser, as you can take a look at the official link here, is BIG made even BETTER. Alongside the mysterious image, we also have a countdown timer in the bottom, that shows to the second the time left until Samsung’s big launch event. The Galaxy Note 5 and the Galaxy S6 Edge Plus have been said to be nearly identical in terms of specifications and screen size, and its possible that we’ll see both of them with the Exynos 7420 on board, if Samsung chooses to hold back on the Exynos 7422 which has been rumored for the Galaxy Note 5. Following the Korean manufacturer’s recent change of heart concerning device design, neither of the devices is expected to come with a removable battery or a Micro SD card slot, something which was once a cause of popularity of Samsung’s devices amongst users. But given that it holds a commanding percentage of market share in the Android world, we think Samsung is less concerned about consumer needs and more concerned about its competitors and their device designs. So take a look at the teaser above and let us know what you think in the comments section below.